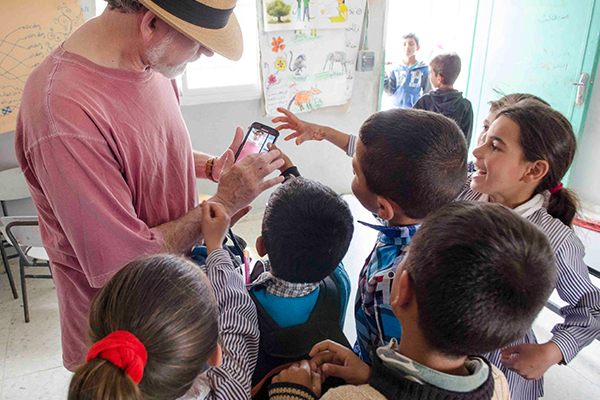 Join Healing Across the Divides and Executive Director, Norbert Goldfield, for a unique and unforgettable journey to Israel and the West Bank. This will be a small, intimate group enabling an in-depth look at how local health initiatives are helping improve lives and empower communities. 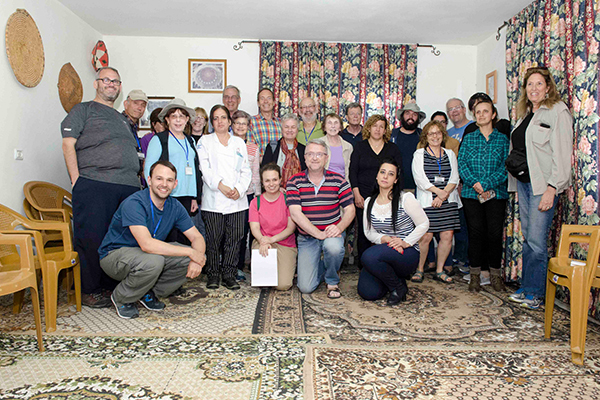 Our Israeli and Palestinian guides will provide a dual narrative perspective of the culture, politics, history and geography of this extraordinary region. There will also be plentiful opportunities for sightseeing, shopping, and time to indulge in the local tantalizing cuisine. Deadline to register is November 26, 2018. Keep up-to-date with our latests posts and tweets and help us spread the important work that we do here at Healing Across the Divides.